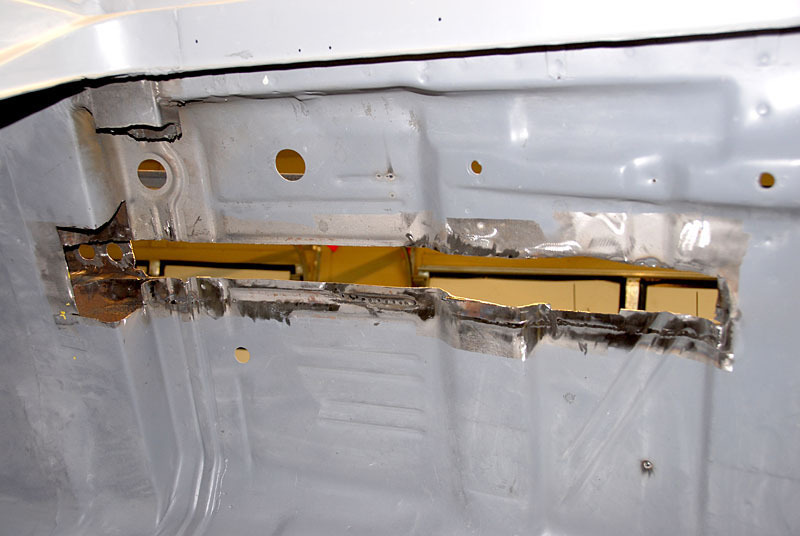 This car already had subframe connectors partially installed when I bought it. 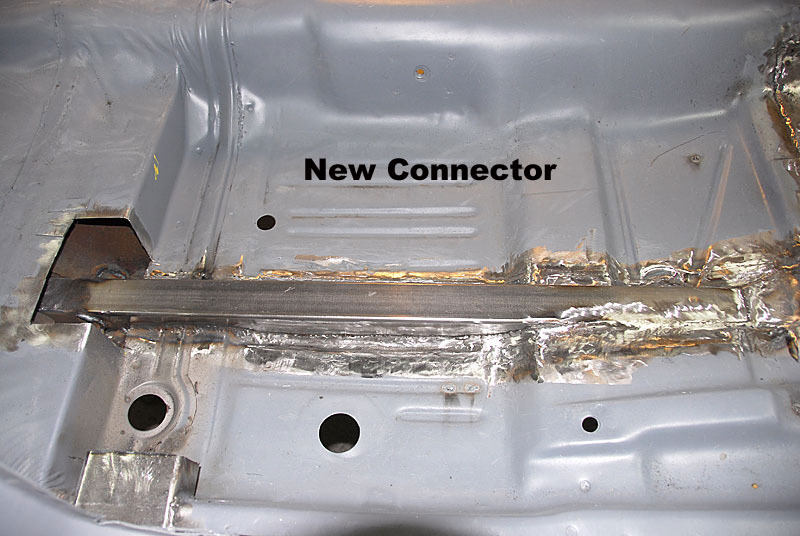 I didn't like the way the original owner tied the rear of the connectors into the floor of the car, so I removed them and started over. 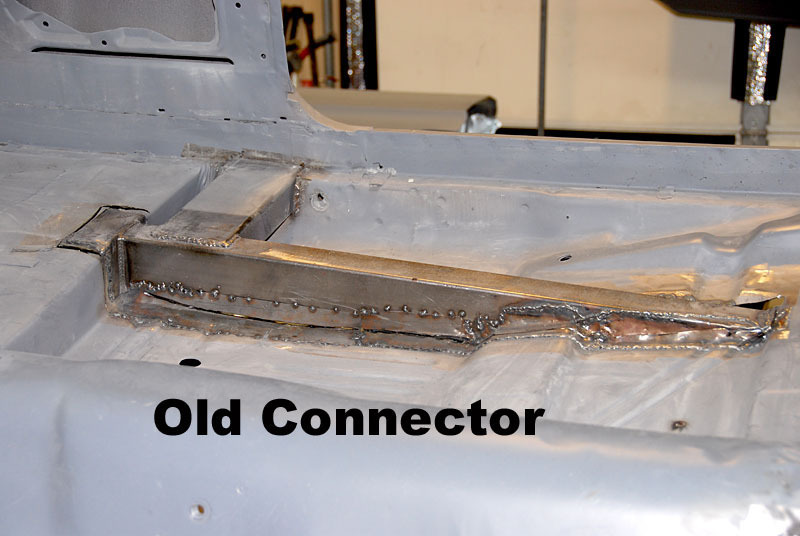 The new connectors 2"x3" and are inserted approximately one foot into the rear subframe. 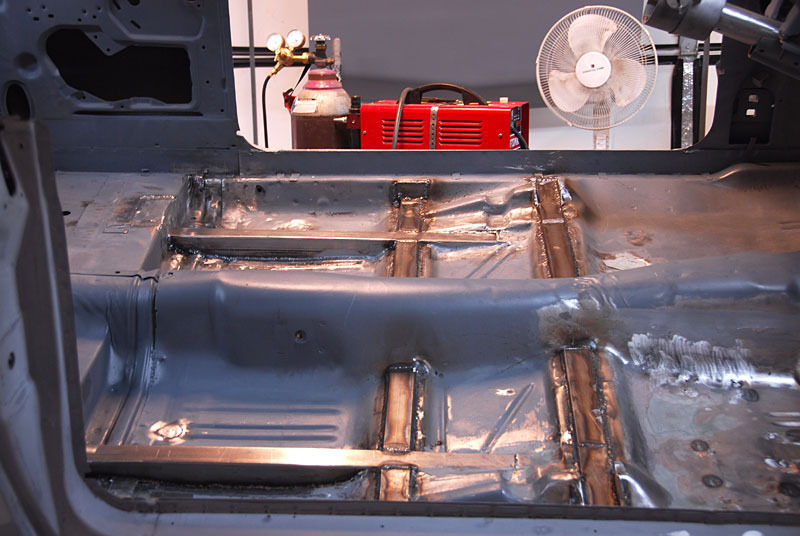 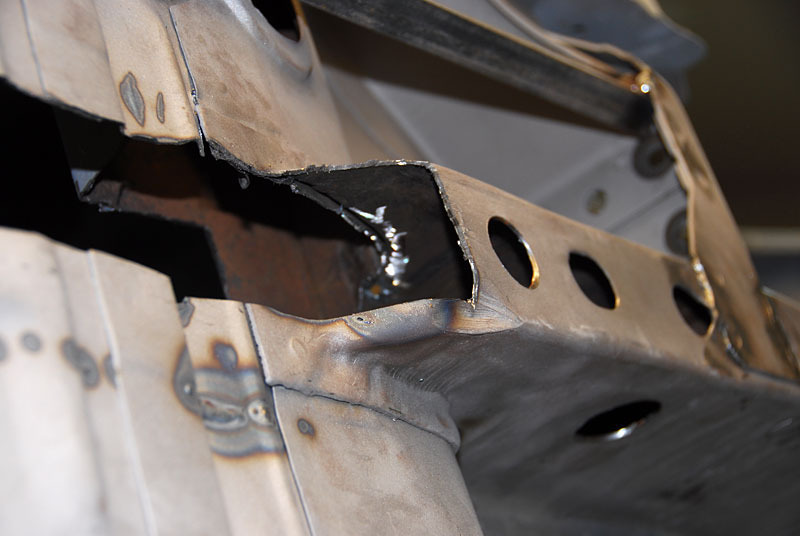 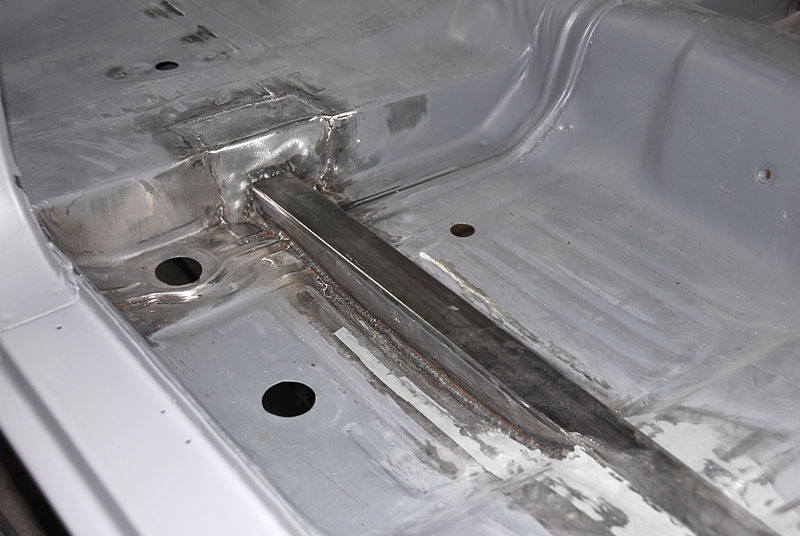 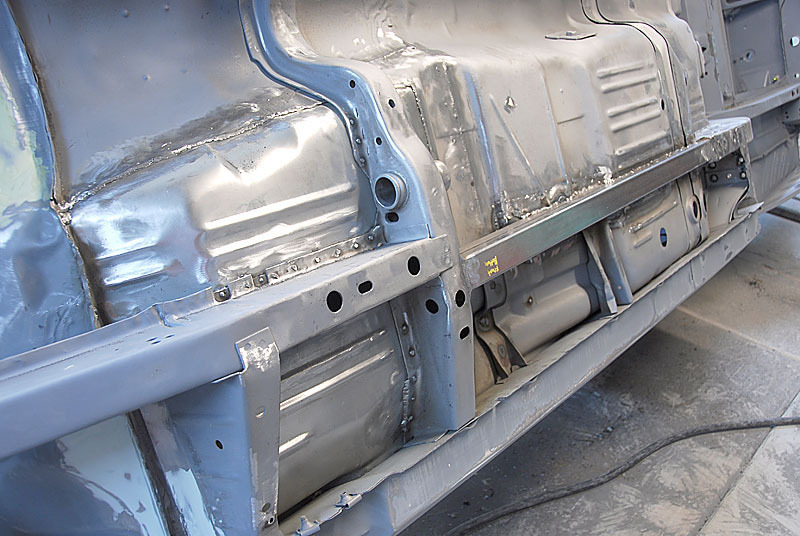 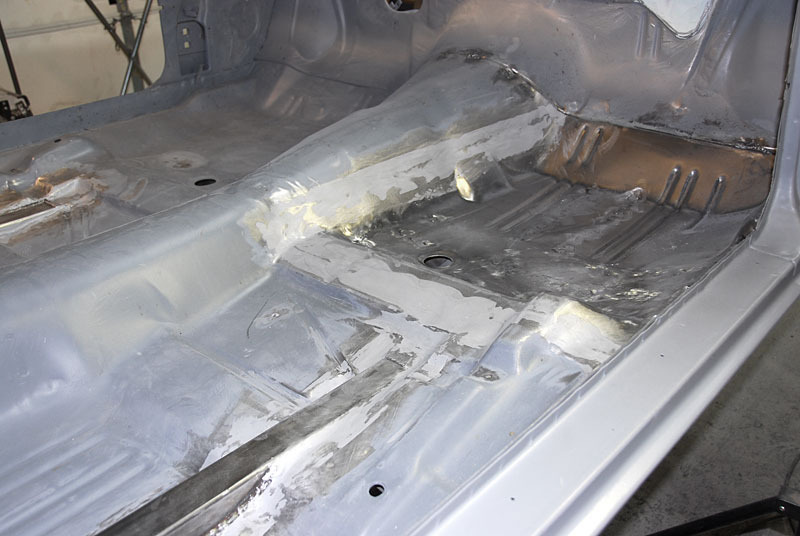 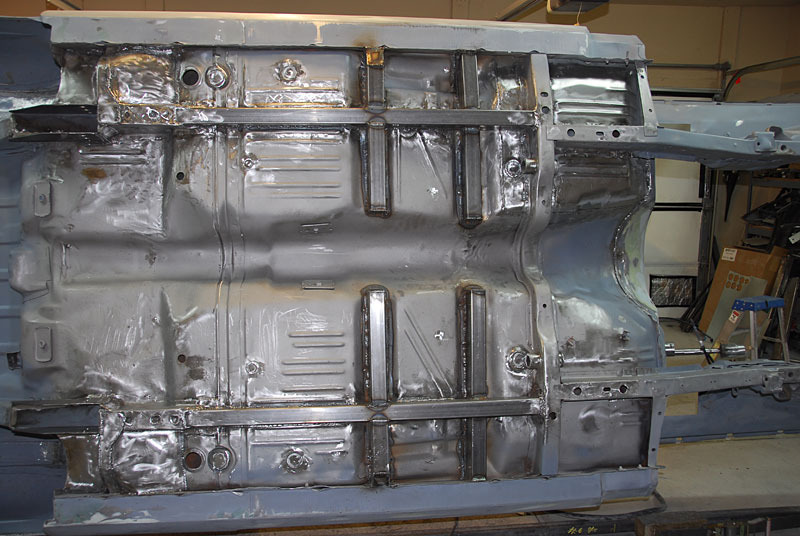 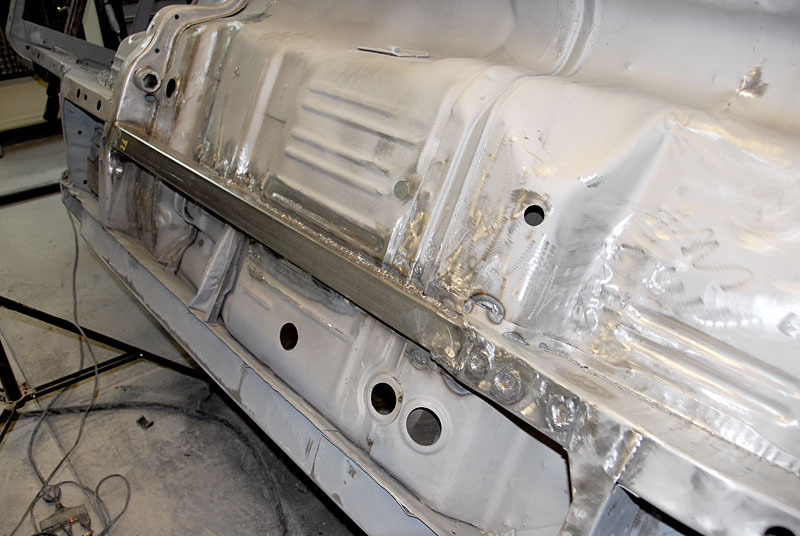 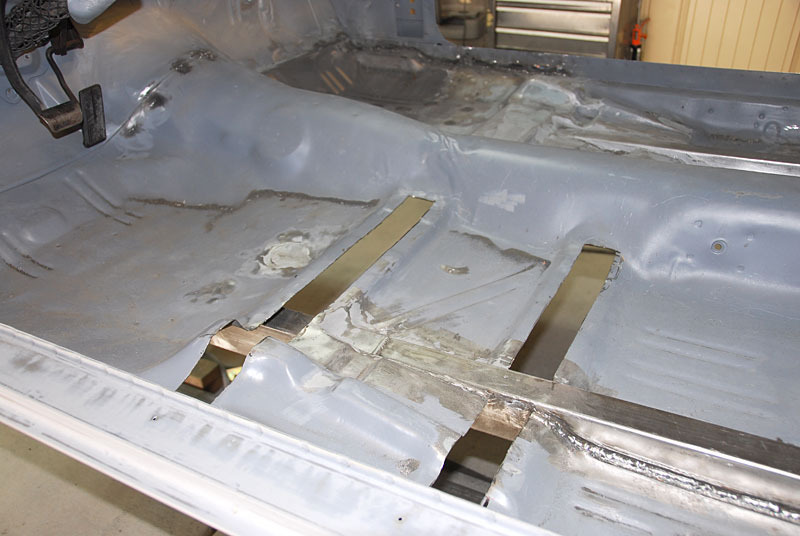 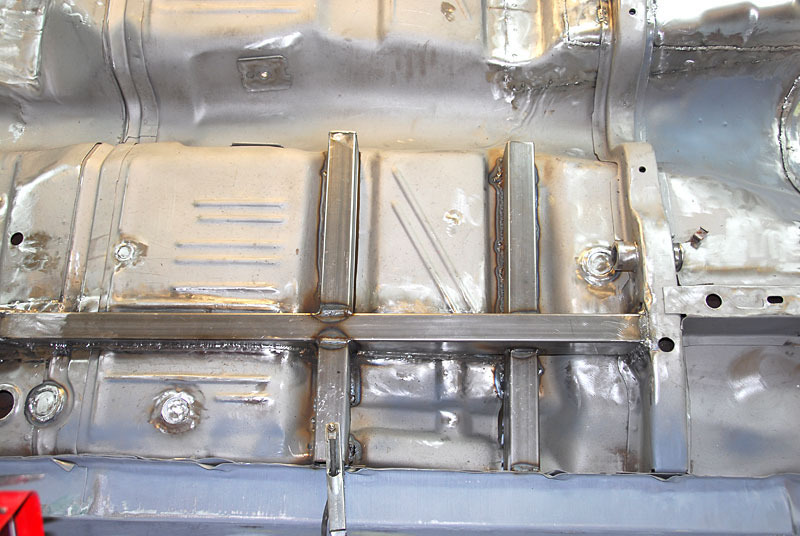 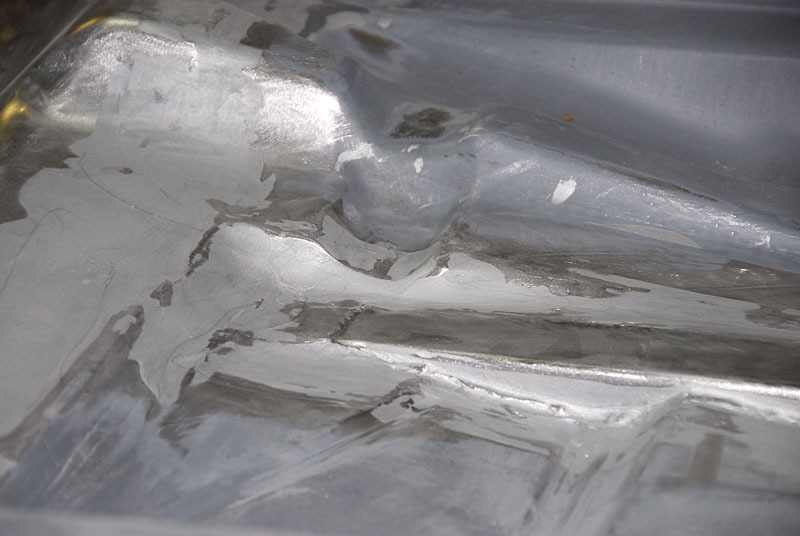 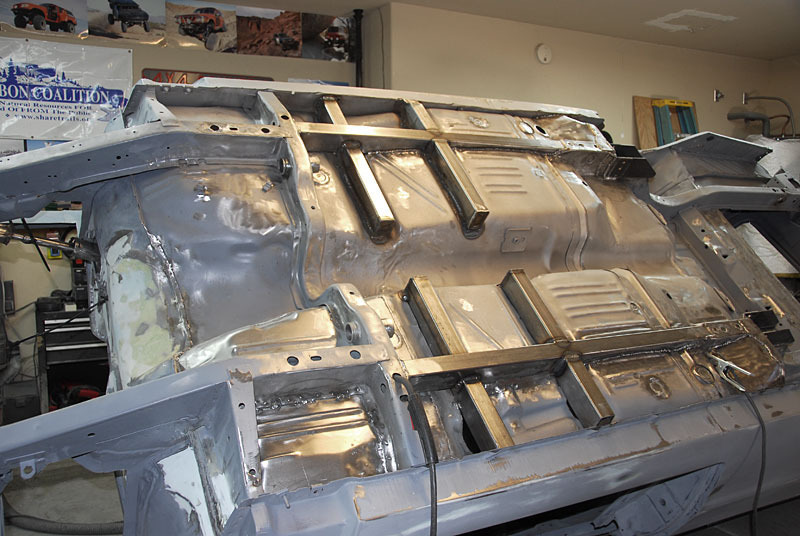 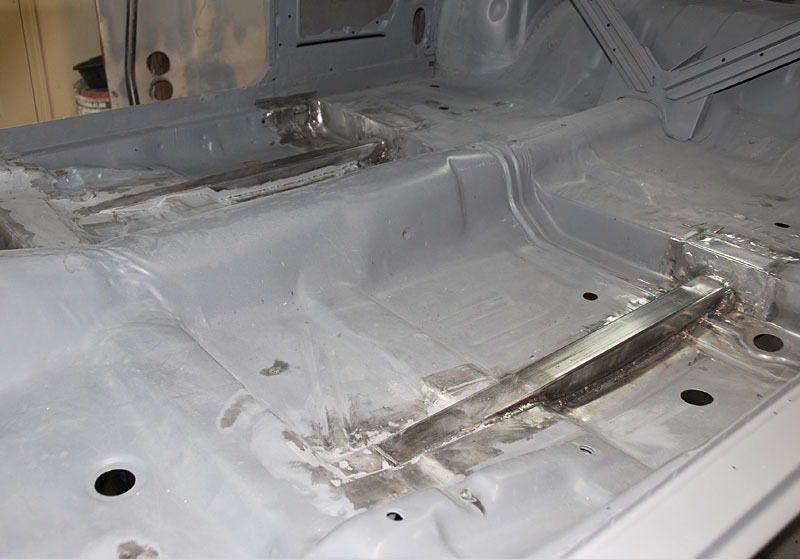 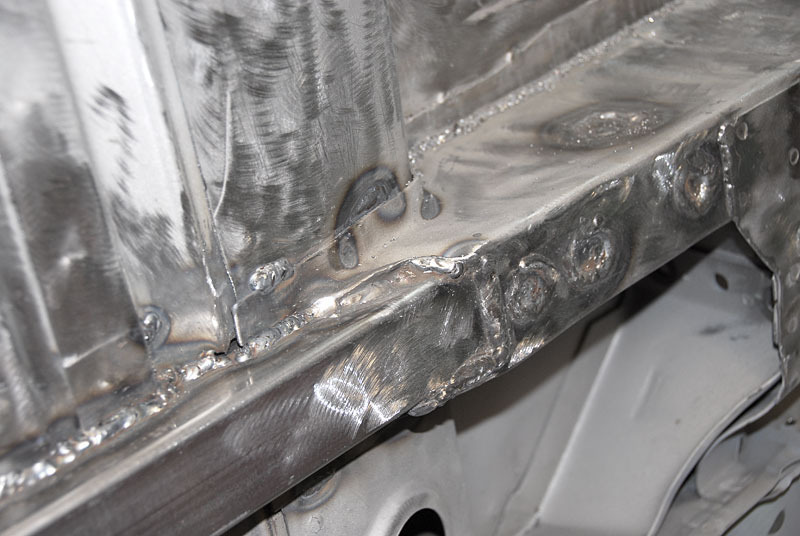 They are welded in place in multiple locations and fully welded to the floor pan making for a very solid connection to the car. 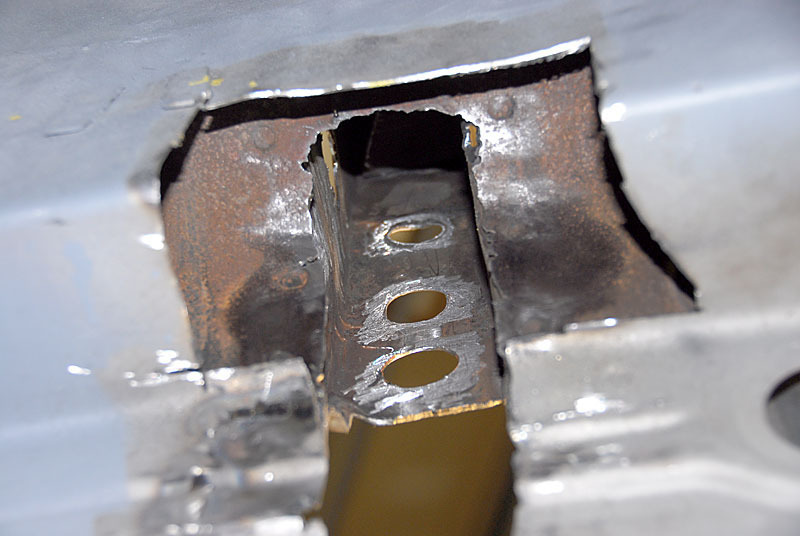 Cross members for seat mounting are also 2"x3".